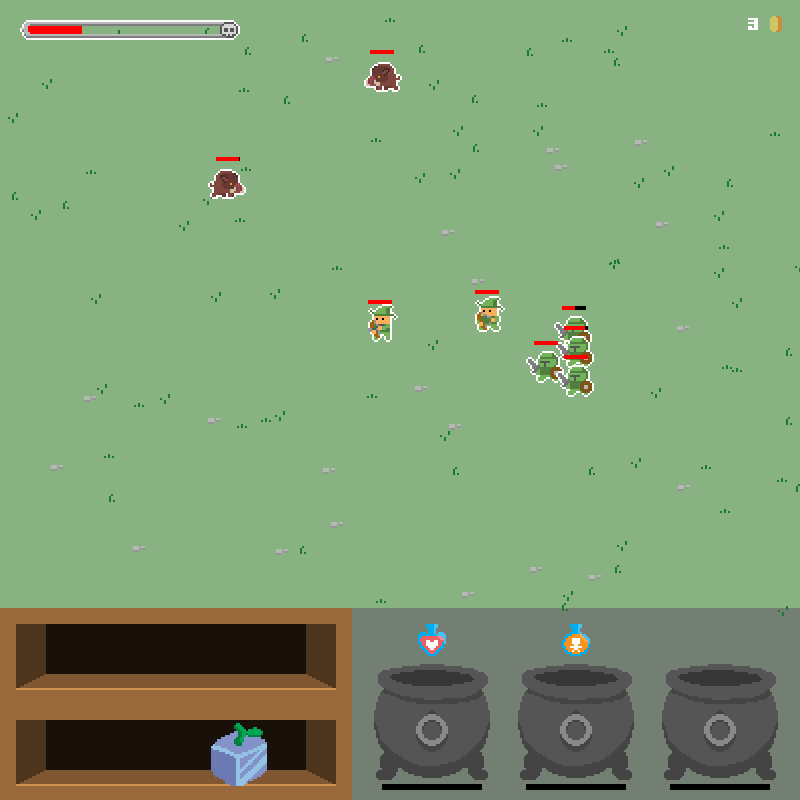 Game made in 72h for the Heart Jam with theme "Scarcity". 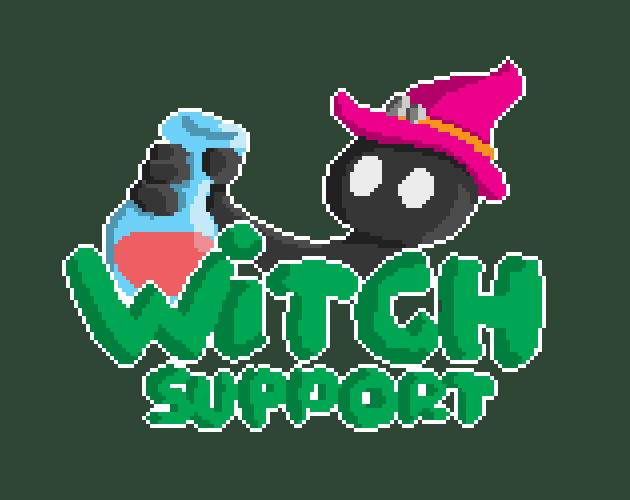 The king's army only has one witch left -that's you- and the ingredients for your potions are so hard to find. 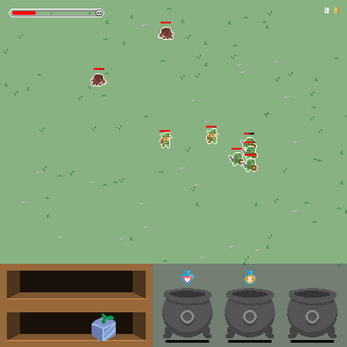 Help the troops defeat monsters by supporting them with your potions. 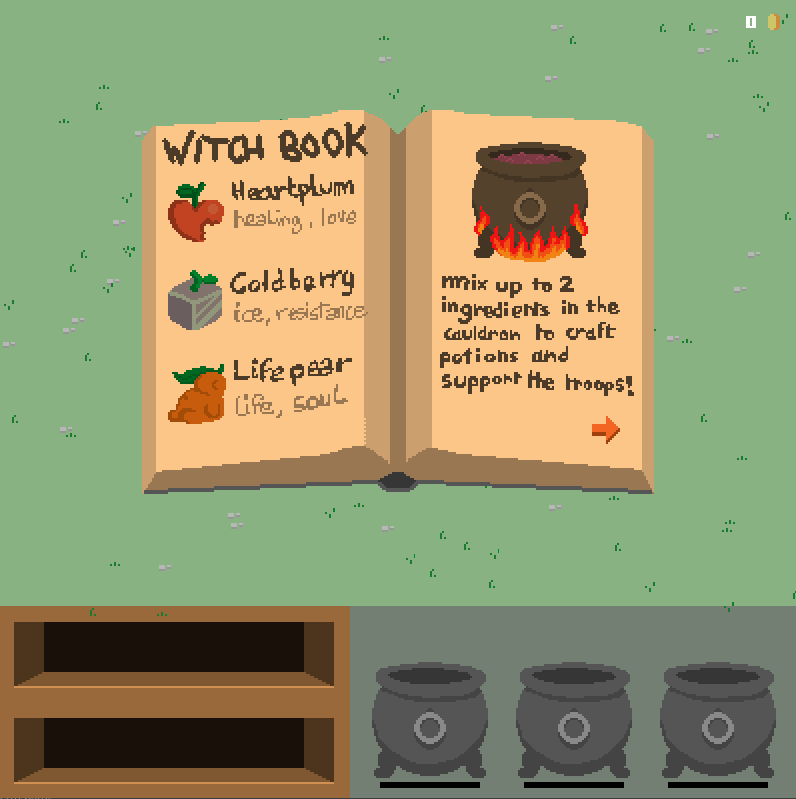 Learn the recipes and what they do!